We make our ice cream the old fashioned, traditional way using only the finest, farm fresh ingredients and the highest quality, all natural flavourings from around the world. PAPAFiLiPOU is pure and perfect, the way ice cream should be. 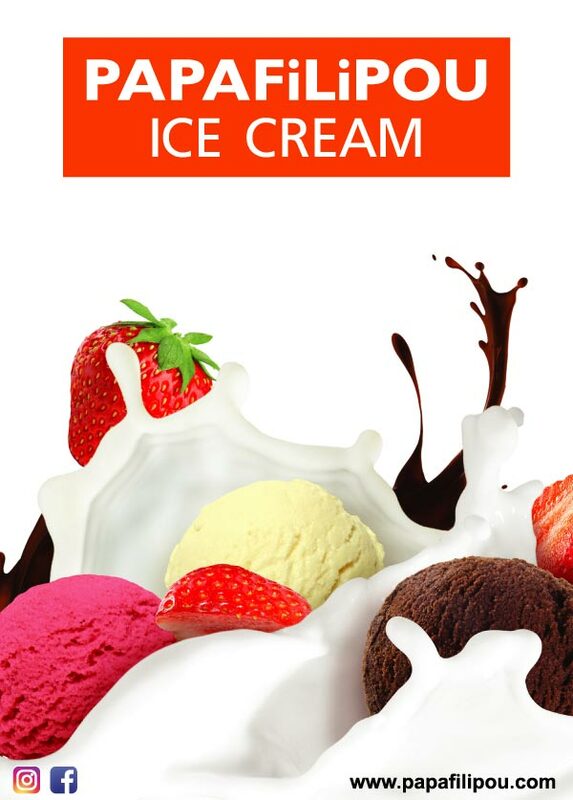 Did you know that PAPAFiLiPOU® Ice Cream uses only fresh milk, fresh cream, fresh eggs and freshly picked ripe fruits?